After last years successful tour with several sold out shows, Grendel plans to hit the road in support of their upcoming album (title & details to be revealed very soon!). The Severed Nations 2018 tour saw Grendel return after a 3 year hiatus. 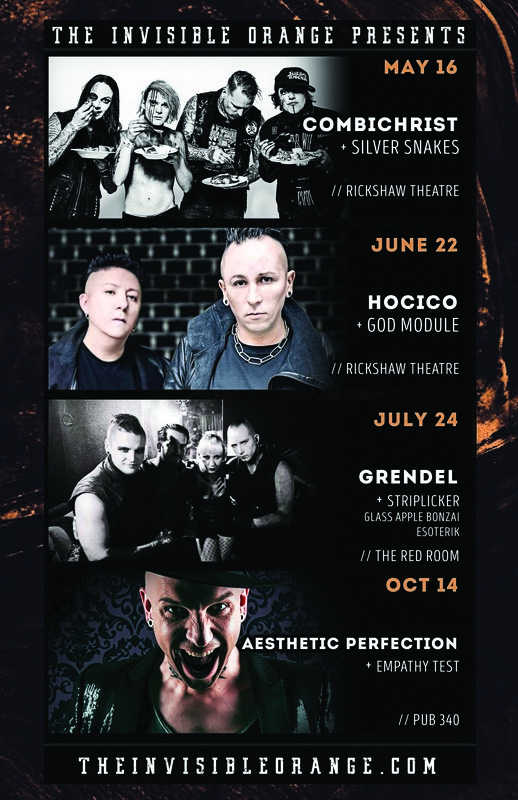 Playing several sold out shows across the United States, in 2019 Grendel return and include Vancouver, BC. New album, new show and building on the high quality show you may have seen last year.